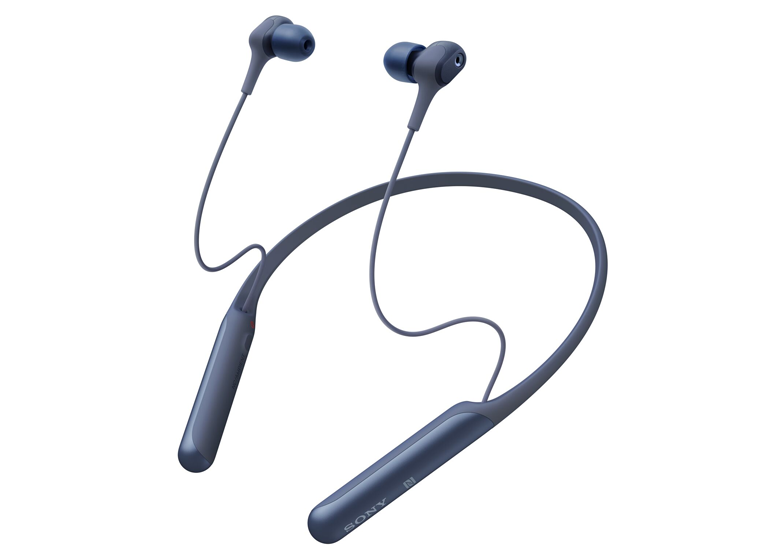 Sony today unveiled its latest addition to its family of innovative Bluetooth® noise cancelling headphones, the WI-C600N, a new neckband variant targeted at music lovers. 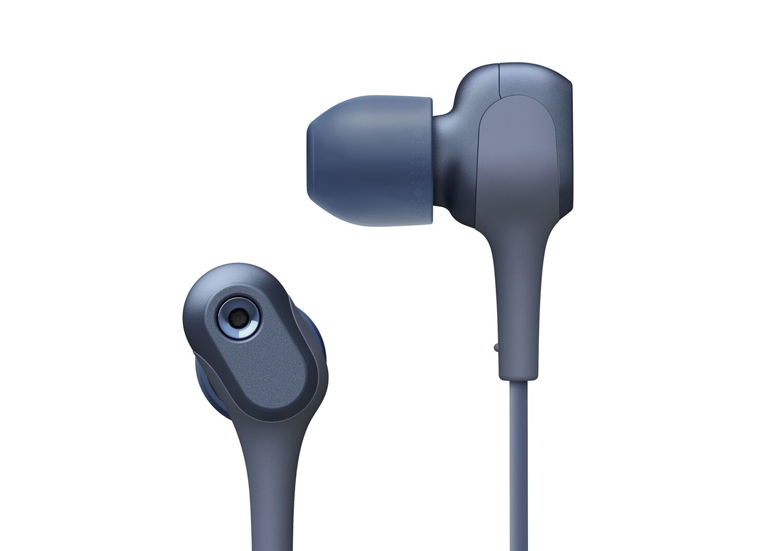 Featuring aptX, the headphones offer superior wireless sound quality and noise cancelling features which includes letting in surrounding ambient sound by activating the Ambient Sound Mode with a simple push of a button, letting in just the right amount of outside noise to keep users aware of their surroundings while still enjoying one’s favourite tunes. With the WI-C600N, users can go completely hands-free while making calls or listening to music as it comes with a built-in microphone and is compatible with Google Assistant and Siri. The magnetic housing also cleverly snaps the earbuds in place to keep tangled cords at bay. 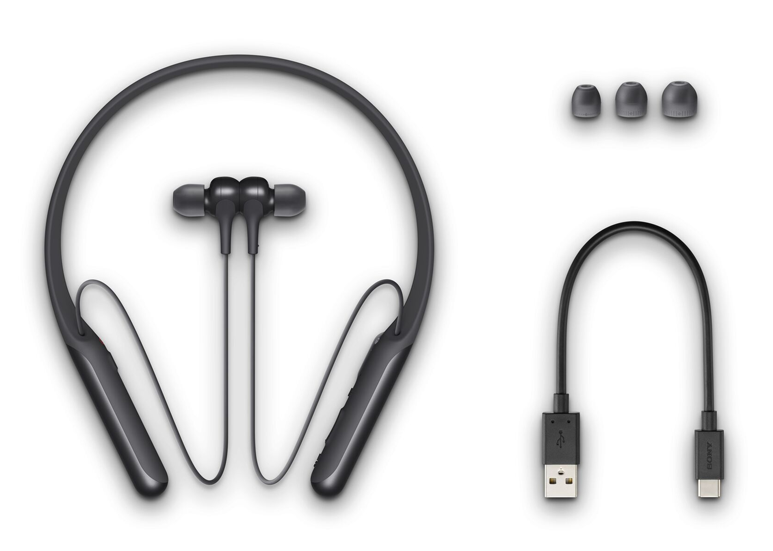 The headset is also engineered to enhance comfort for prolonged use, the impressively light-weight neckband fits securely and is made with an elastic material to improve wearing comfort, making them ideal for all-day wear. Sporting 6mm Dynamic Drivers, the WI-C600N also comes equipped with DSEE (Digital Sound Enhancement Engine), a technology developed by Sony which enhances the sound quality of compressed audio files by restoring high-range sound removed by the compression process. The WI-C600N will be available in three stylish colours, black, grey and blue, at selected Sony Stores, Sony Centres and Sony authorised dealers for SGD 199 from January 2019.